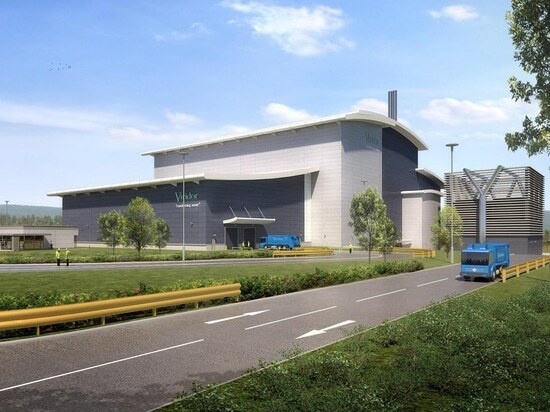 Babcock & Wilcox Vølund and its project partner Interserve has handed over a waste to energy plant near Dunbar, East Lothian, Scotland to waste and recycling firm, Viridor. According to B&W the Dunbar Energy Recovery Facility, a municipal waste to energy plant, will provide power for 39,000 homes while providing more than 50 permanent, full-time jobs for the community. The company added that Vølund’s waste combustion technology also will help the community dramatically reduce its reliance on landfilling by processing 320,000 tonnes of municipal and construction waste annually that would otherwise end up in a landfill. The plant features two B&W Vølund boilers and the DynaGrate dynamic fuel combustion system, steam turbine and B&W emissions control equipment. The project is one of four European energy projects B&W said that it expects to turn over to customers in the first and second quarters of 2019. The Dunbar project was referred to as the “sixth project” in B&W’s previous public disclosures about its European Renewable projects. 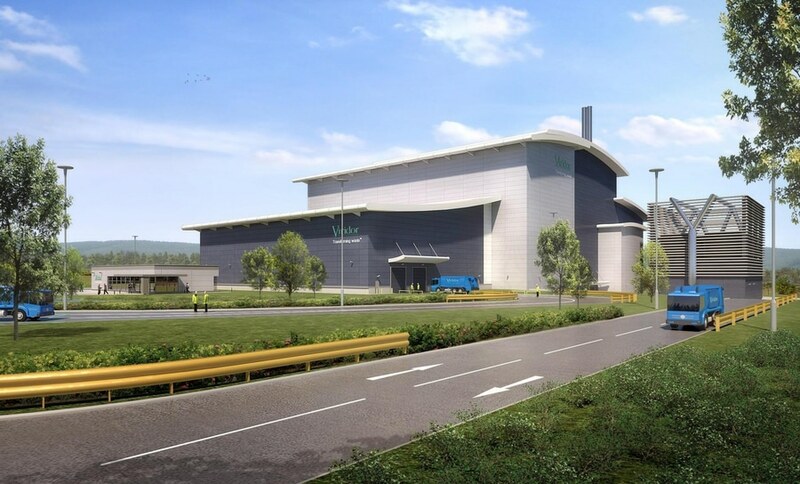 “The Dunbar facility, which features B&W Vølund’s state-of-the-art DynaGrate® fuel combustion system, will be able to process up to 38 tonnes of municipal waste per hour, deliver power to thousands of local homes and businesses, and help the Scottish government meet its target of landfilling zero biodegradable municipal waste by 2021,” said B&W Chief Executive Officer Kenneth Young. “We remain focused on completing our remaining European projects while we streamline overall operations, reducing overhead costs and enhancing the strength of our core technologies and services that establish B&W and its brands as a true global leader,” he concluded.